Our Professional Face Painter, Tracy, has been making works of art for many, many years. 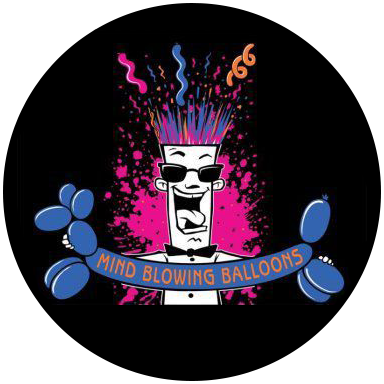 She has trained a team of artists who have found the same passion and like our balloon artists, are held to an incredibly high standard. Whether it be meticulous works of professional make up, goofy monsters, or tattoos on the hand for the shyest of children, Tracy, and the whole team at ARTovator are your number one choice for your events painting needs! Tracy Kiggen was born in Johannesburg, South Africa, in October of 1974 and immigrated to America with her family in 1992. Tracy started ARTovator in 2008 and came up with the name by creating a portmanteau of the words "art" and "innovator". She is fully insured, licensed and is the most popular face painter in Orange County.